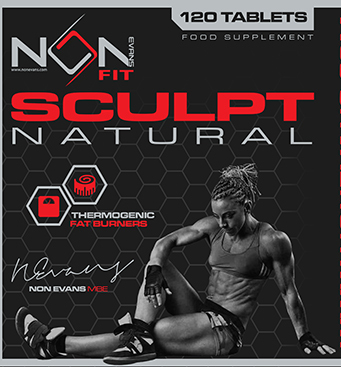 Sculpt is the new 100% natural fat burners designed by Non Evans. This product is manufactured on equipment which processes products containing nuts, dairy products, lactose, food colours and flavourings. This product is not categorised as a herbal medicine. It is sold as a food supplement. This product is not to diagnose, treat, cure or prevent any disease. The statement contained on this label does not imply that this product has any medicinal properties, use or efficacy. 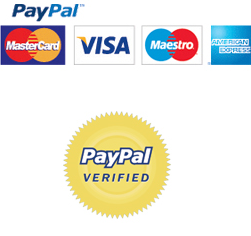 Please chose your preferred flavour from the drop down box when ordering. 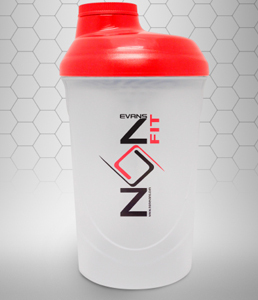 GET A FREE SHAKER WITH EVERY PROTEIN PURCHASELimited time only... Serving Size: 36g (Approx. 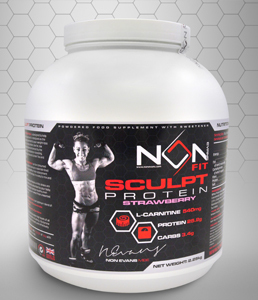 One Scoop)Servings per container: 62 Available in Strawberry and vanilla. (Chocolate currently out of stock) Sculpt Protein is designed to help you acheive a lean physique, and is designed as the perfect accompaniment to your weight loss regime. It is high in protein, low in fat, and carbohydrates. A blend enhanced by the inclusion of themetabolism-boosting, fat-reducing compounds of Green Tea and L-Carnitine.